Each cheese weighs approx 150g. The perfect hamper for somebody in love with everything cheesy. 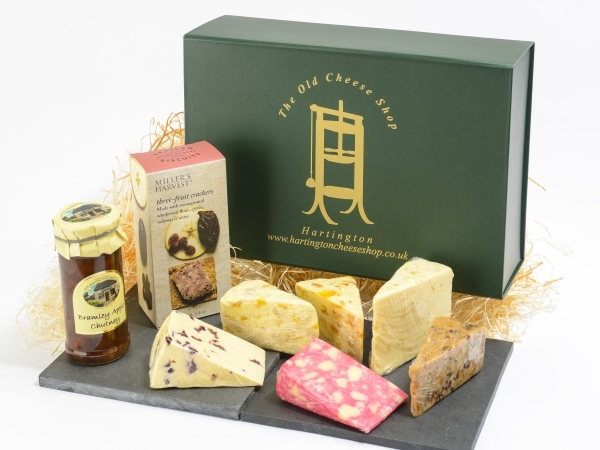 Taste a variety of flavours that feature in this cheese box‚ perfect for that special occasion.